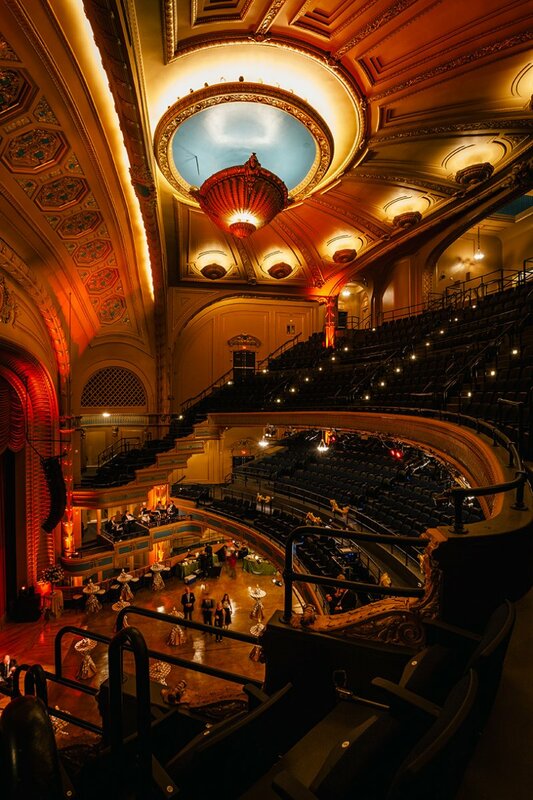 This renovation and restoration of architects Sam Stone and Albert Lansburgh’s Orpheum Theater gives new life to a cherished civic landmark. 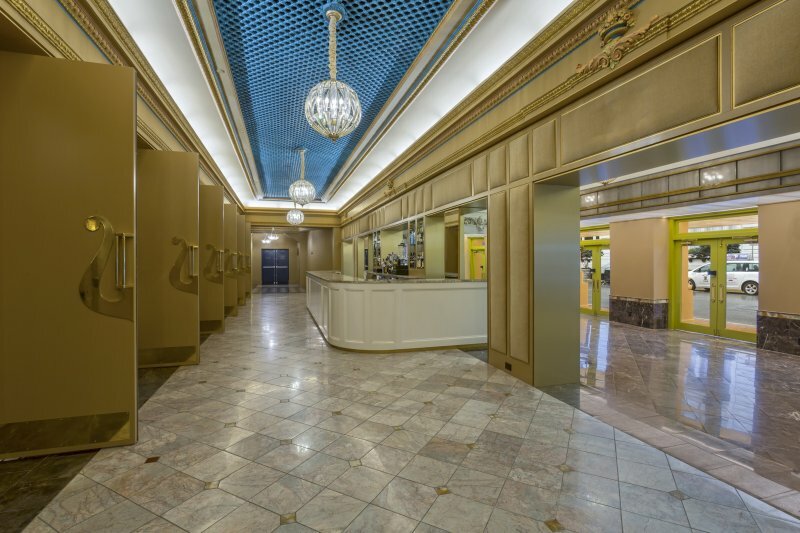 Opened to the public in 1921, the Beaux Arts style building is an example of “vertical hall” construction, designed to provide perfect sight lines and acoustics for vaudeville shows which lacked the modern convenience of AV technology and lighting. 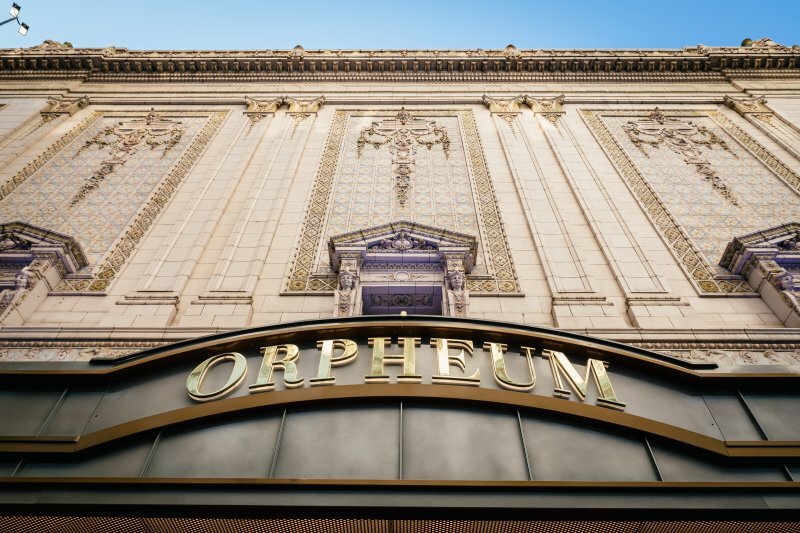 As with many great theaters, the Orpheum eventually fell out of favor and by the early 1980s the building was facing demolition before being acquired by the New Orleans Philharmonic Symphony Orchestra. The group occupied the space until 2005 when extensive flooding due to Hurricane Katrina shuttered the building indefinitely. 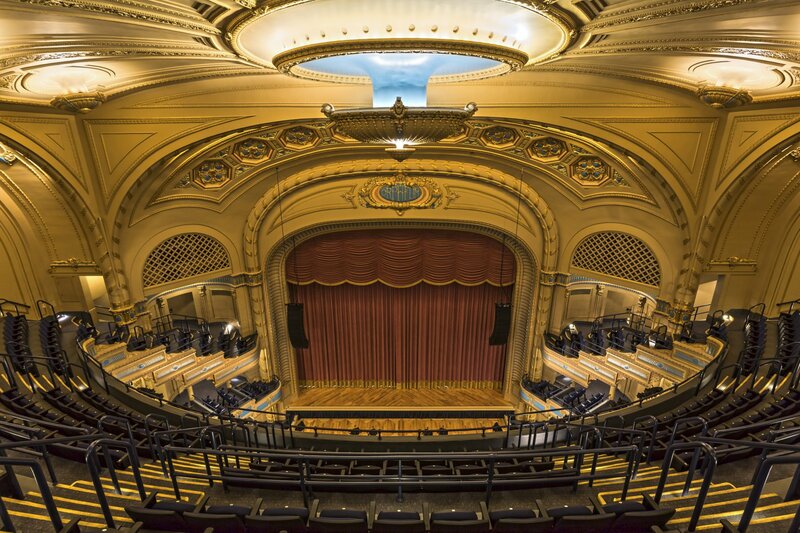 EskewDumezRipple was hired in late 2013 to help the Orpheum’s new owner repair the damage and restore the 100-year-old theatre to its former glory for a new generation of music enthusiasts and performers. 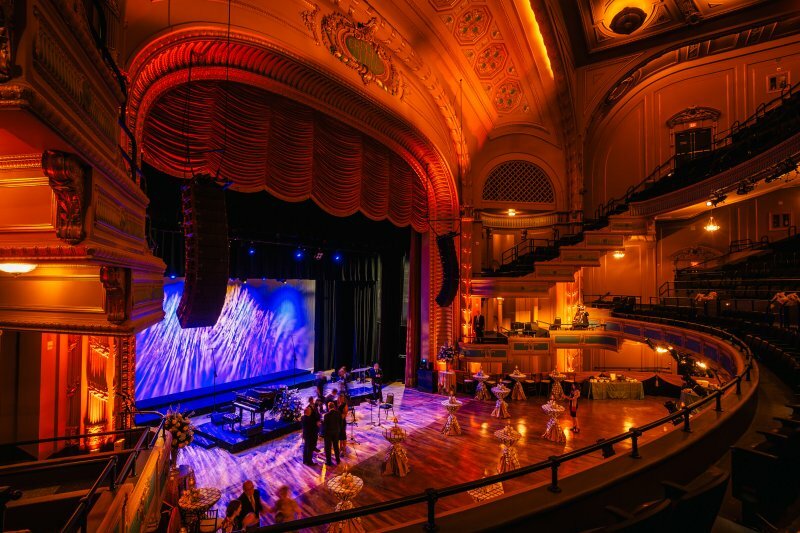 Now a permanent home for the Louisiana Philharmonic Orchestra (LPO), this project following an ongoing trend throughout the city of restoring our most cherished historical venues. 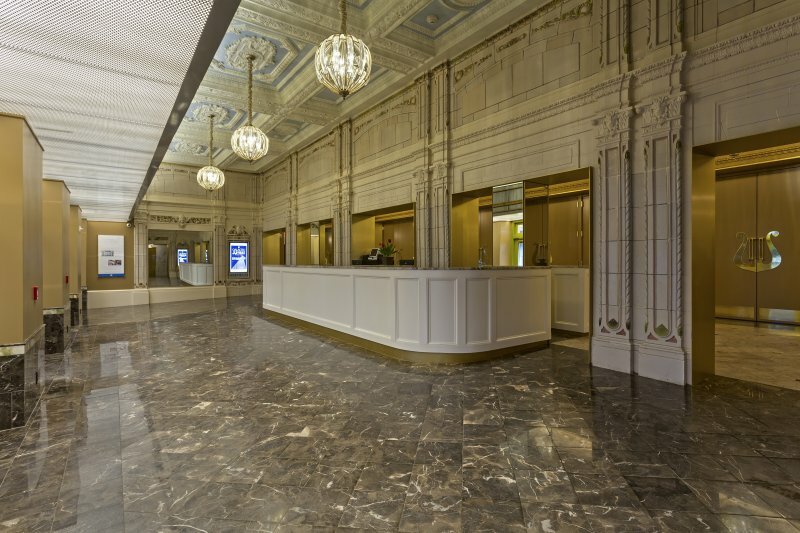 The work was executed with tremendous sensitivity to the grand traditions of Beaux Arts architecture, restoring the distinctive glazed terra cotta tiles, festoons, and swags, along with exterior plaster. A wonderfully scaled new exterior canopy was added with requisite grace. Moreover, the updated facilities provide extensive flexibility—an adjustable, cantilevered floor and removable seats—to accommodate a range of possible configurations and uses. 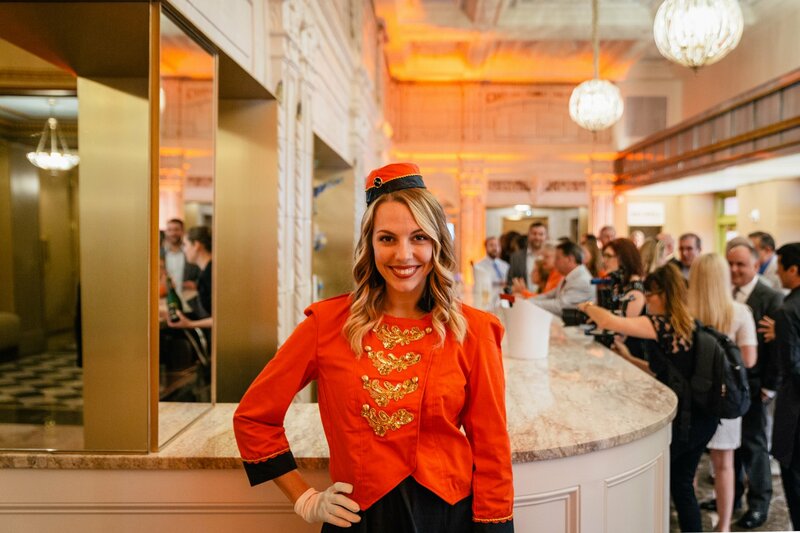 The updated facility also includes new suites with a private bar in the highest seating section and a newly restored entryway, among other improvements. Existing plaster walls, ceiling and decorations were preserved and restored to original colors. The previously unused basement has been renovated into 15,000 square feet of new space that includes a private party space with a kitchen and offices for the LPO and the Tipitina’s Foundation.